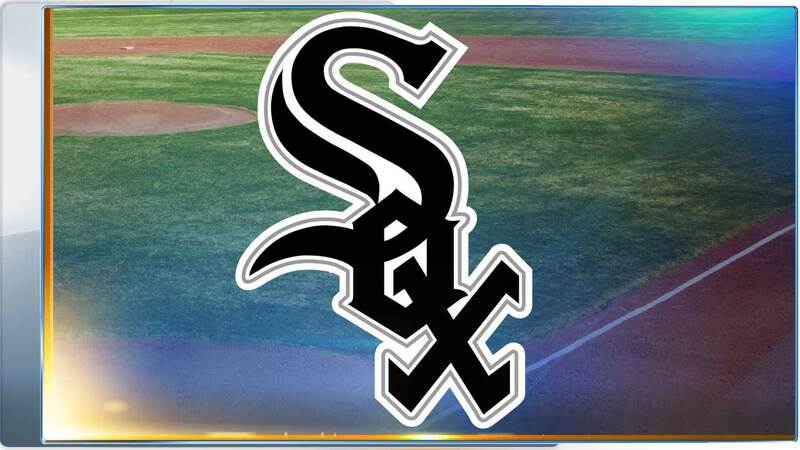 CHICAGO (WLS) -- Sunday's baseball game between the Chicago White Sox and Cleveland Indians is postponed due to rain, the team said. In a press release, the team said the game will be made up on May 23 as a doubleheader beginning at 4:10 p.m. Fans can exchange their tickets and parking coupons for Sunday's game for tickets of equal or lesser value to any future regular season White Sox game. Exchanges must be done at the U.S. Cellular Field Box office. Fans with tickets for May 23 may attend both games of the doubleheader.